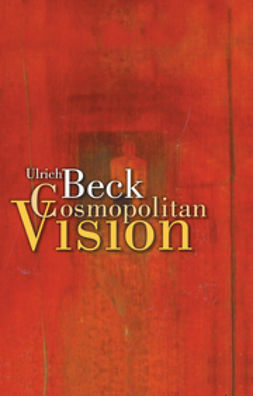 In this new book, Ulrich Beck and the journalist Johannes Willms engage in a series of accessible conversations that reveal and explore the key elements in Beck’s thought. 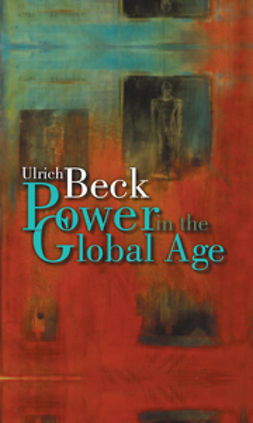 Ulrich Beck, one of the most important and influential contemporary social thinkers, reveals and expands his work in a series of conversations with journalist Johannes Willms. 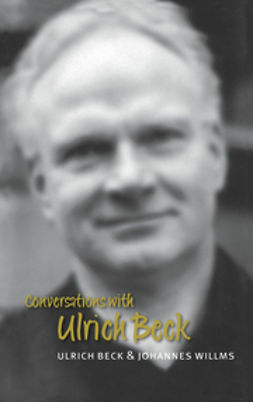 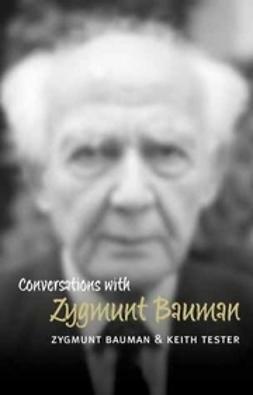 These conversations shed new light onto the major themes in Beck’s work and provide an insight into some of the commitments and beliefs that they rest upon. 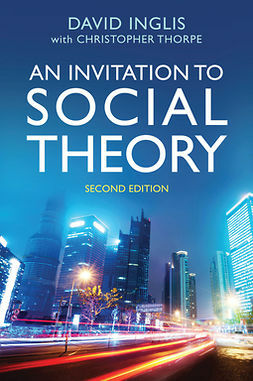 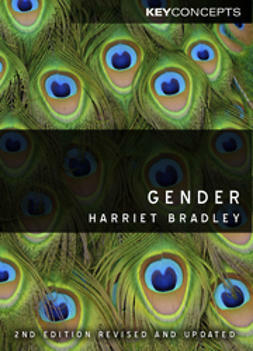 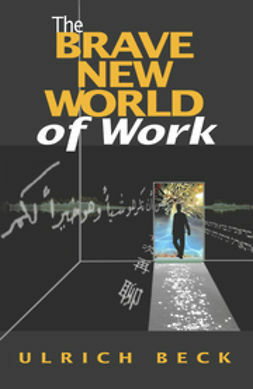 Includes new thinking on the risk society and on globalisation, themes that have put him at the forefront of contemporary debates. 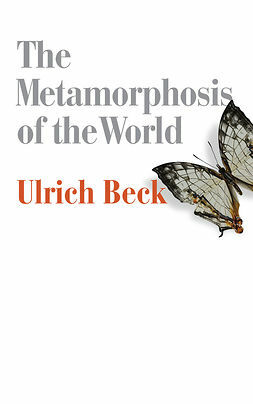 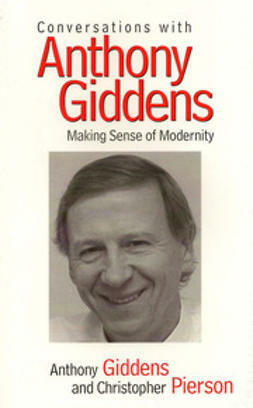 Witten in a clear and lucid way and thus ideal for anyone seeking to come to grips with Beck’s work.